Call for Entries for our 7th Annual Drawing, Painting and Printmaking Competition at PBSC gallery. 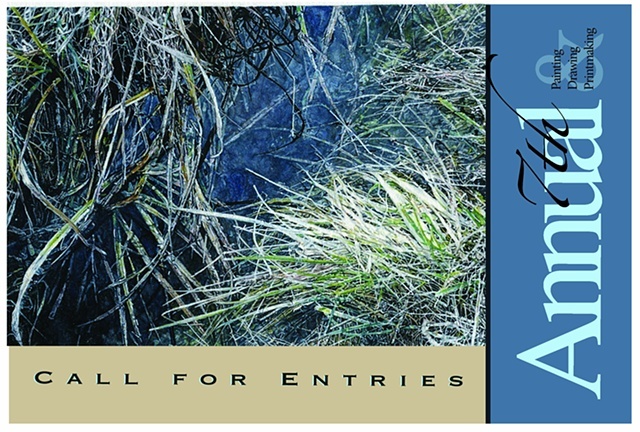 Featured on www.palmbeachstate.edu and national call for entries websites. Also distributed in a mass mailing.